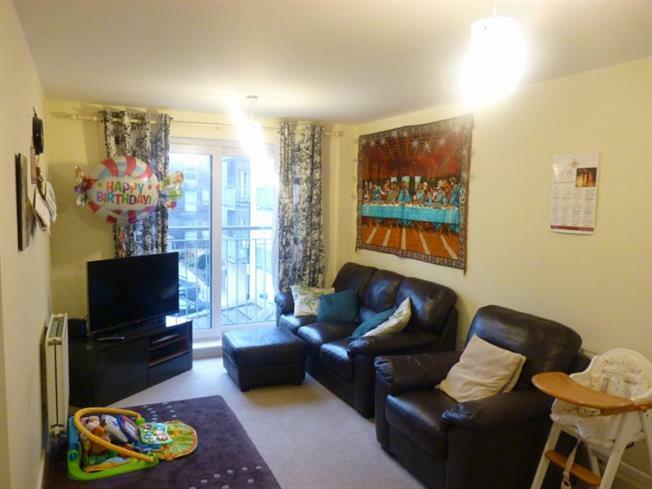 2 Bedroom Flat For Sale in Edgware for £299,500. A highly desirable two double bedroom apartment with neutral contemporary internal decor and communal gardens. Located in a highly desirable modern development with lift access and security entry system. Close to local shops, Edgware shopping centre and with good nearby transport links.